I'm considering abandoning this blog in favour of my Tumblr, since it offers much more opportunities to promote content. I will still link to content form here, but it will no longer be my primary hub for my content. 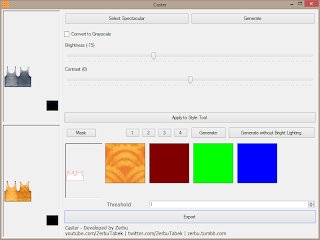 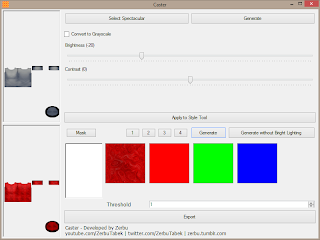 So anyway, I have released a tool that allows easy creation of custom content for The Sims 4 in a similar way to The Sims 3's Create a Style.